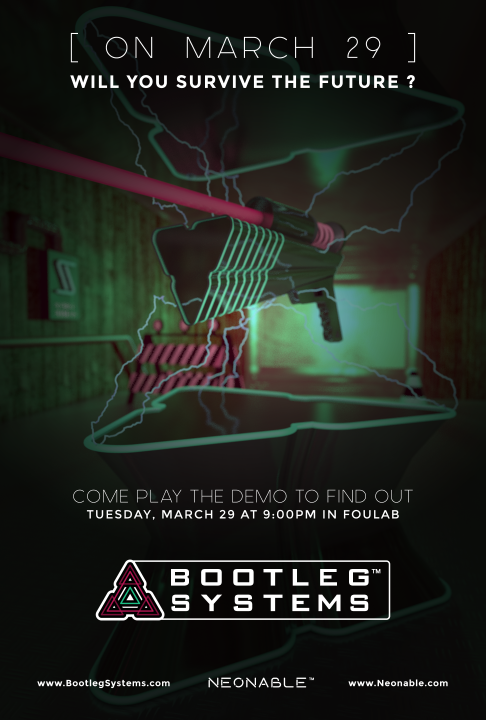 Tuesday, March 29th starting at 9:00PM, Gabriel De Roy will be comming in to play test Bootleg Systems, a first person retro-sci-fi-puzzle-platformer. Do you like neon? Do you like synth pop? 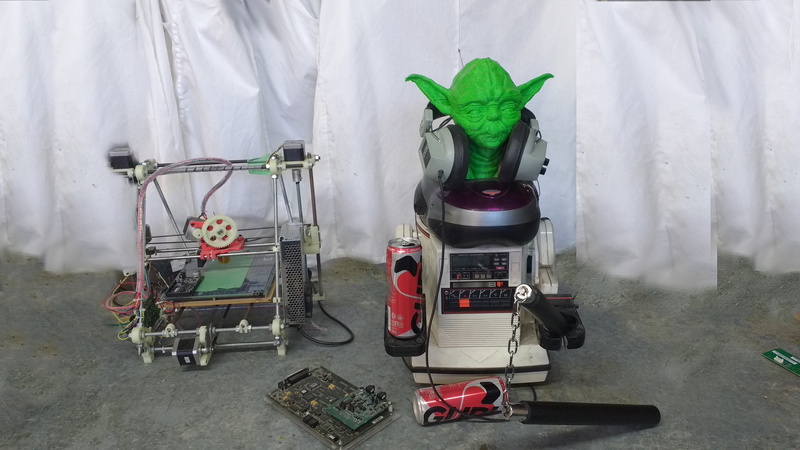 Do you like weaponized 3D fax machines of the future? This may be your kinda game. Come hang out, play the demo, and discuss your favourite 80’s sci-fi. When’s the last time you did a hackathon 100% purely for fun? If the answer is anything other than “the last time I was at a hackathon” then you should come to our first ever “STUPID HACKATHON!!!”. The outcome of which will be judged on hilarity and uselessness. IoT is one of the catchy technologies of this year, but it’s not perfect. Synchronizing with third parties and sharing very useful data with any marketing company doesn’t appeal to everyone. Luckily, a parallell industry of DIY IoT devices is running smoothly, and we’d like to help you explore it. This work shop features the latest TI-SensorTag. Workshop fees include one of these impressive boards. The first project we’ll be doing with this board is a weather station. Pair the weather station over BluetoothLE with your iPhone or android device and get local readouts of air pressure, humidity and temperature. 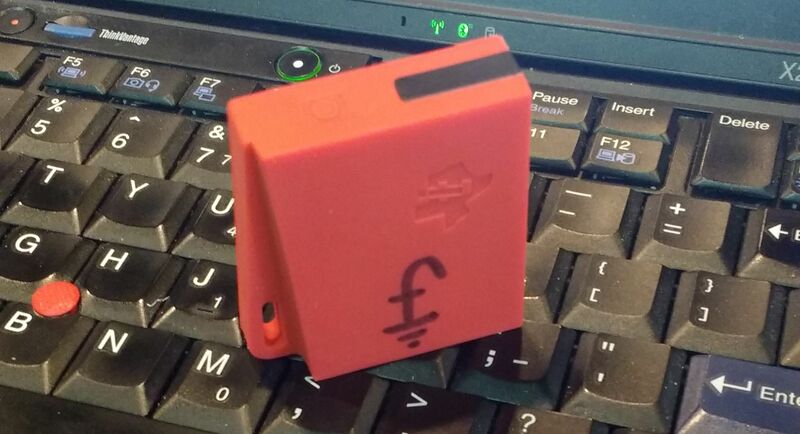 Future workshops using the same device are in the works, so get a head start! 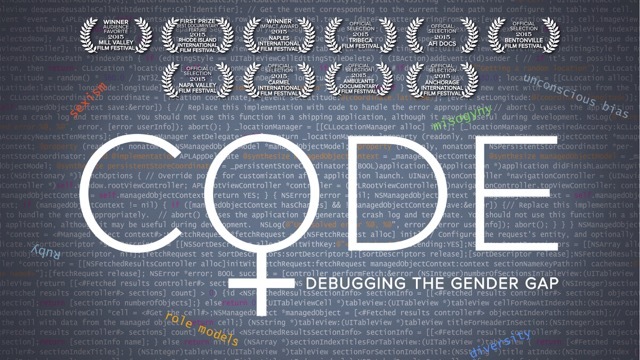 Code: Debugging the Gender Gap is a documentary directed by Robin Reynolds which looks at the reasons behind the dearth of women and minorities in programming. Thanks to the generosity of Staci Hartman, one of the producers, Foulab is able to offer a free screening of this film. We encourage you to donate to support their work, details can be found on the Code documentary website. Admission is free but an RSVP is necessary because space is pretty tight (20 places). Snacks will be available on site for a small contribution, but you are also welcome to bring your own. NeurotechX and Foulab are hosting a party, friends of Foulab and of NeurotechX are of course invited! Costumes encouraged. Scary movies and high-voltage-brain fun to be had. A 5$ donation is encouraged to cover food and beverages. Registration on meetup also encouraged! In this interactive demonstration, Moldover will present his latest music and instrument creations, including The Robocaster Guitar, the prototype MC1 Voice-Controller, and the Light-Theremin CD packaging from his debut album. “A musician at heart, inventor born of curiosity, and innovator by necessity, I believe the world calls him the ‘Godfather of Controllerism’ for damned good reasons”. Moldover’s collected work is deep, diverse, and nearly impossible to summarize, but its essence shines clearly when you see the artist on stage delivering emotional and authentic performances with hybrid instruments of his own design. Explore his creations further and you’ll discover a cultural icon who invents new formats for interactive album artwork, cultivates collaboration by building elaborate jamboxes, and has inspired an entire generation of free-culture music-makers by openly sharing his methods and his madness.